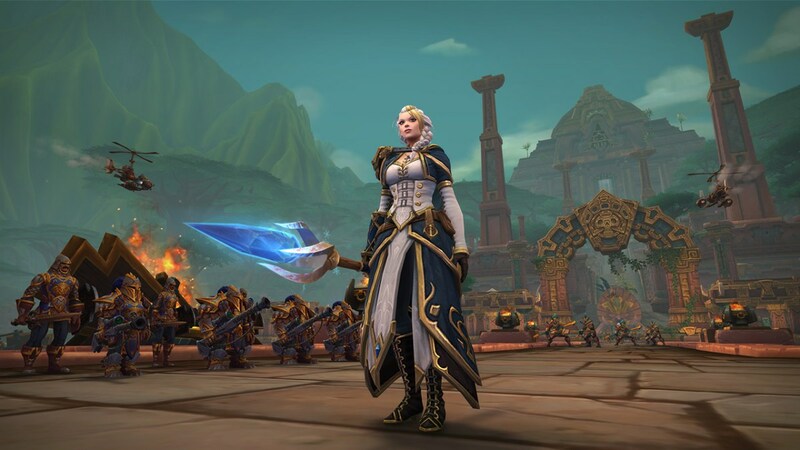 The latest hotfixes have been rolled out for World of Warcraft: Battle For Azeroth Season 2. 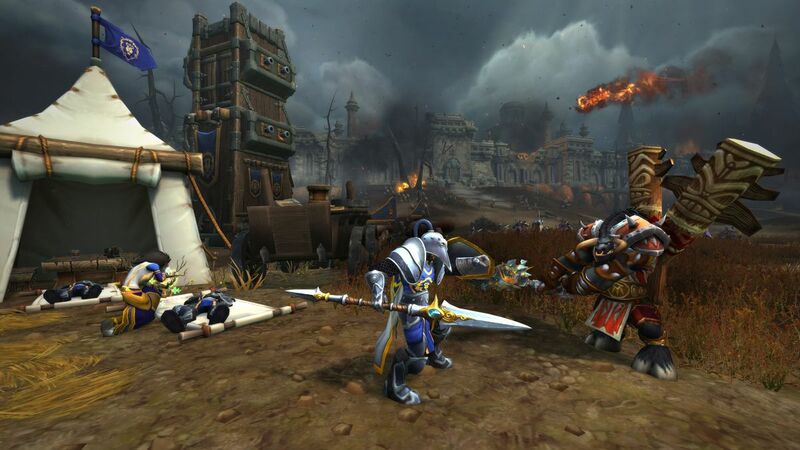 The hotfixes released by Blizzard to address some various issues which appear in PvP system. Hotfixes January 23 also make some changes in the rewards items and fixed a bug in The Hidden Dragon achievement which complained by the players. The achievement Can I Get a Hek Hek Hek Yeah? now requires all members of the raid click on the Mysterious Trashpile before the fight starts to receive Jani’s Favor, and then complete the existing criteria for the achievement. Fixed an issue where Alliance players who had faction transferred to Horde could not see Nathanos in Dalaran to accept “The Warchief Beckons”. Faction Assault World Quests now properly give credit for the Weekly Quest “The World Awaits”. 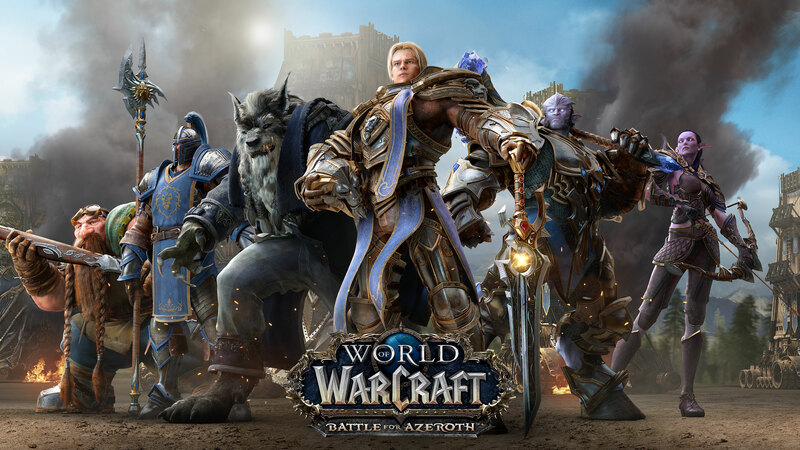 World of Warcraft: Battle for Azeroth Season 2 is available now on the game’s live servers.